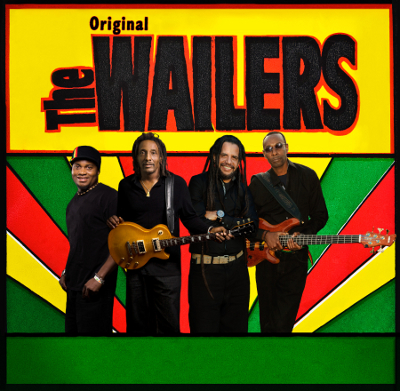 Rise is proud to announce that “The Original Wailers” from Jamaica will headline the 2016 Rise Up Festival! In 1963, a group of devoted musicians from Jamaica formed a band known as “Bob Marley and the Wailers.” The band continued to gain popularity throughout their years of performance, and Bob Marley grew to be a household name. 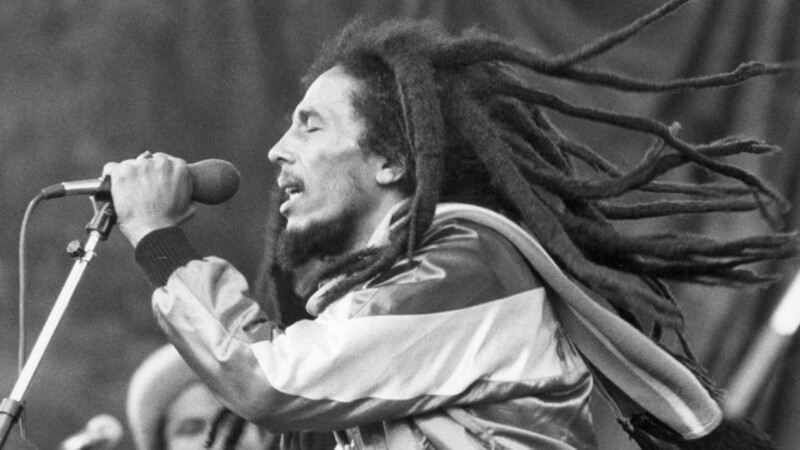 In 1974, Bob Marley began touring with new band members. His new backing band included Barrett brothers, Junior Marvin and Al Anderson on lead guitar, Tyrone Downie and Earl “Wya” Lindo on keyboards, and Alvin “Seeco” Patterson on percussion. The “I Threes”, consisting of Judy Mowatt, Marcia Griffiths, and Marley’s wife, Rita, provided backing vocals. 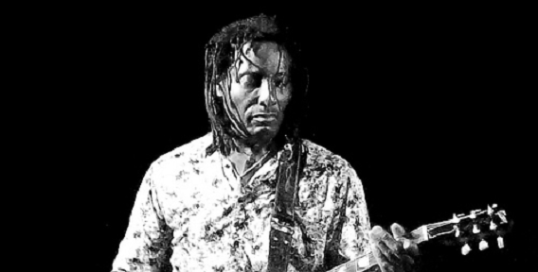 Today, the legacy of Marley’s music is carried on through the music of the group “The Original Wailers.” The legendary guitarists’ from Bob Marley’s band, Al Anderson and Junior Marvin formed The Original Wailers in 2008. MRG Recordings released The Original Wailers debut EP, Miracle, on April 10, 2012. Miracle was nominated for Best Reggae Album at the 55th Annual Grammy Awards on December 5, 2012. This band is the real deal, proving a Reggae experience you won’t soon forget. The band lineup includes: Al Anderson-Lead guitar and vocals, Chet Samuels-Lead Vocals, Martin Batista-Organ and Keyboards, Omar Lopez-Bass Guitar, and Howard Smith on Drums.